On 22 October 1811 Franz Liszt was born in what is now the Liszt-House Raiding. His father Adam Liszt served here as the bookkeeper of a sheep farm. 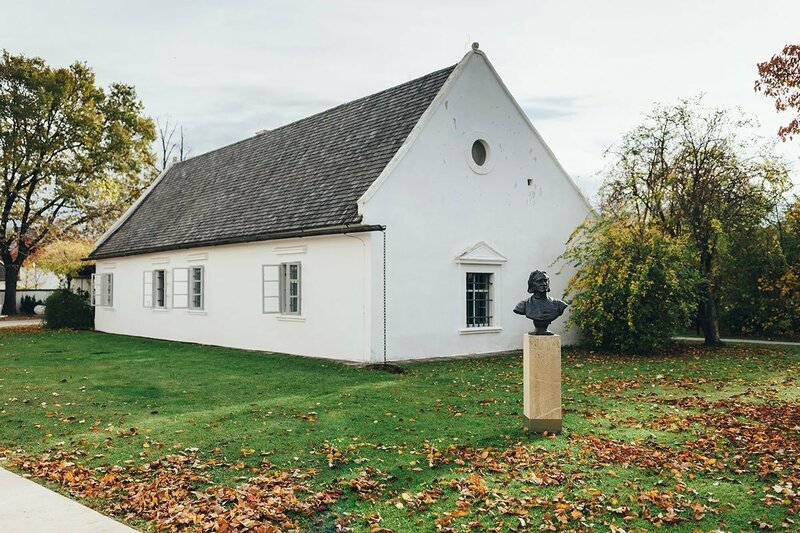 At the time of Liszt’s birth the house, built of stone and wooden shingles, comprised six rooms, a kitchen, a storage room and a wine press house. It was part of an early baroque ensemble and certainly the most impressive house in the small village of 600 inhabitants. Today the remaining building of the former Esterházy estate functions as a museum which offers an ideal setting to portray the origins and career of the young virtuoso. Here are the roots of the superstar of the 19th century and from here he started his career to conquer the world with his music and to capture the hearts of his audience. Guided tours, an exciting programme for children and audio guides provide vivid impressions of Liszt’s birth place.